That's Cool, That's Trash! 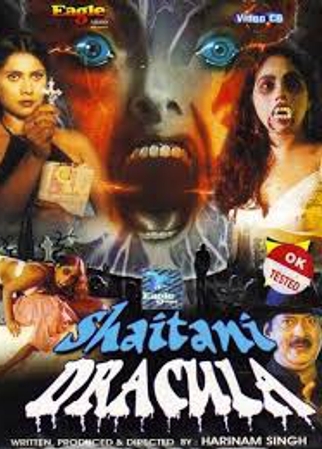 : Shaitani Dracula! Matt, Robert Hafferman, and Jason Farrell discuss this half-speed Benny Hill Halloween episode from 2006(?!?). We didn't hablo the Hindi, so we were forced to watch closely as the Prince of Darkness' styrofoam-winged minions swooped in on unsuspecting campers from atop off-screen rolling chairs and sporting plastic fangs. This one was...difficult.